Learn step-by-step how to prepare the artichoke for eating. Enjoy! Enjoy some tasty variations of our favorite vegetable. 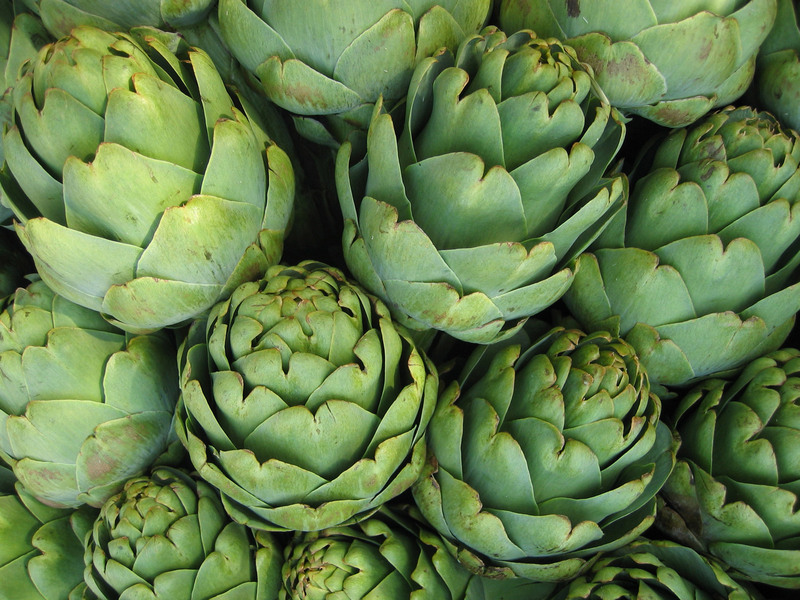 Learn a little more about how the artichoke is grown commercially. On April 10th, 2013 artichokes were proclaimed to be California’s Official Vegetable by Lieutenant Governor, Gavin Newsom. Although artichokes had been voted by KGO Morning News listeners to be the official FOOD, Mr. Newsom, in a political about face and in order to pacify the losing commodities, made a unilateral decision to name Artichokes as the official vegetable, thereby opening the door for an official fruit, grain, nut, and what have you. 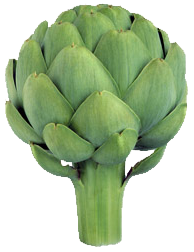 The California artichoke growers are pleased that artichokes are receiving their just recognition. 99.99% of all commercially grown artichokes are grown in California and no other commodity can claim such exclusivity to the state. Artichokes are truly California’s vegetable. The California Artichoke Advisory Board (CAAB) was organized in 1960 under the California State Marketing Order Act administered by the California State Department of Food and Agriculture, after growers voted to assess themselves to pay for formation and continuing operational costs including state oversight. The Marketing Order for Artichokes is voted on every five years and the current order is in effect until 2019.
fostering grower unity and cooperation for the benefit of the artichoke industry as a whole. Since 1999 the Board has chosen to focus its resources on a research program. It maintains some generic promotion through this website.